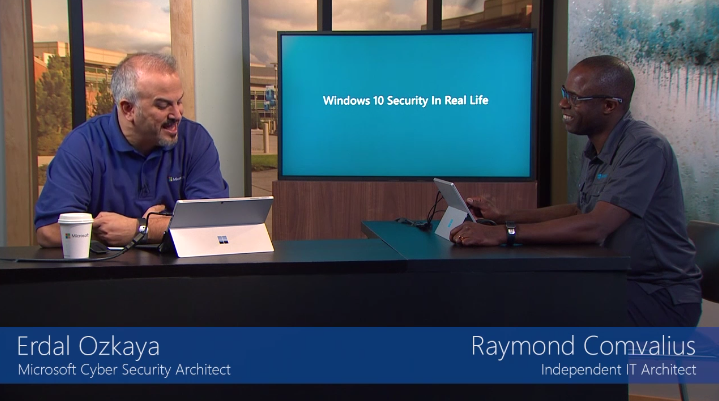 Want to learn how to put Windows 10 security technologies to work in your environment? Check out a new, free online training course from Microsoft Virtual Academy, hosted by Microsoft Cyber Security Architect Erdal Ozkaya and independent expert Raymond Comvalius. The course is divided into six sections, each varying in length. Add it to your playlist and complete the training at your own pace. Transcripts are also available.